This week T.J.Maxx invited me to join in a fun fashion experiment. I joined a team of bloggers to participate in a conversation about character and style. 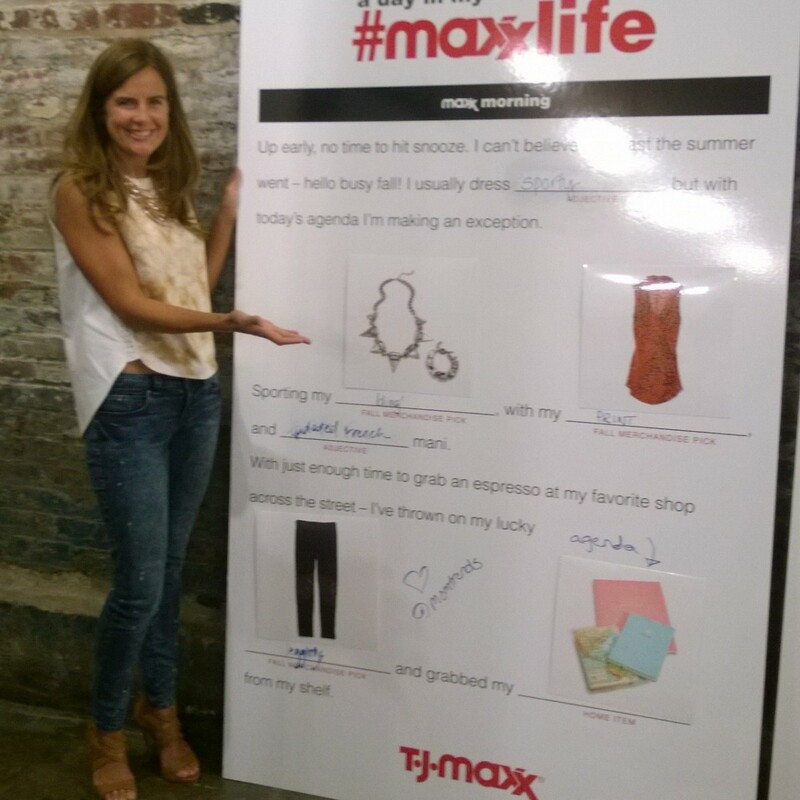 T.J.Maxx called the night #MaxxStyle they invited special guests, actress Erika Christensen and costume designer Jenn Rogien (she works on Girls). Both actress and designer talked about the evolution of style. Since they work in an industry that showcases character style choices it was so fascinated to hear how clothes influence mood and character. We kicked the day off putting together our own fall style boards. Here are some of the things I&apos;m keen on this fall. I&apos;m after leather leggings, print dresses and cool accessories. Time to shop and save. Perhaps you want to reinvent yourself this fall. Maybe all you need is a few new pieces of clothing to influence how you see the world. 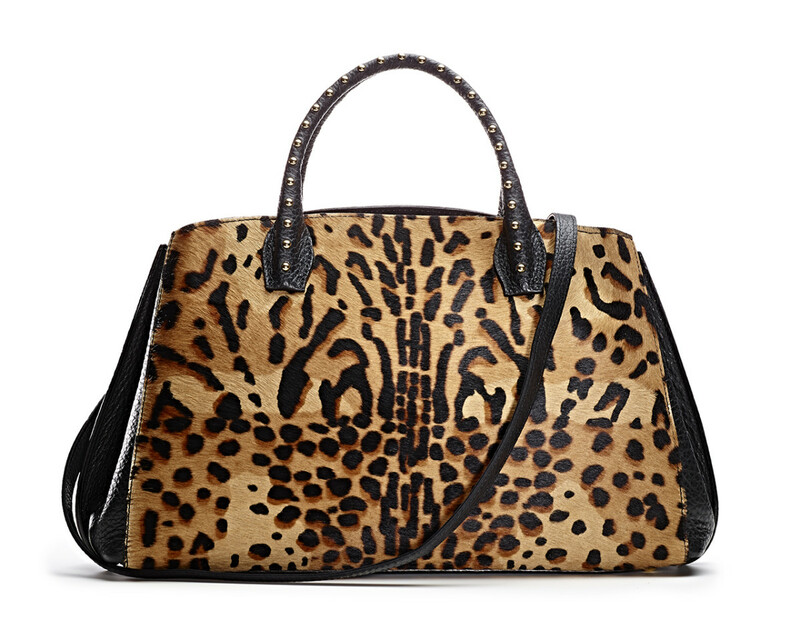 If you are a serious dresser or afraid of print, maybe you need a bag like this to spice things up. That&apos;s what I took away from the campaign. #Maxxlife is about the evolution of style. T.J.Maxx wants to partner in your style journey as you look for those perfect pieces that let your personal style shine through. Find your style, and tell your story. Just like actors in TV shows and movies, you are your own character and the clothes you wear and way you style your home help to define your personality to those around you. Let Your Life Lead Your Style. Let interests, passions and aspirations shine through when creating an outfit or look in the home. Wear Trends In A Way That Works for You. You don&apos;t need to follow every new trend to be fashionable. Find those perfect pieces that make you feel good about who you are. Update Your Look as Your Journey Evolves. It takes a lot of trial and error to find a personal style that shows off your true self. Self-expression is a journey not a destination and to communicate who you are you don&apos;t need to reinvent your entire wardrobe or home all in one go. Most importantly, wear and display what makes you happy! This is not a sponsored post. Gift bags were provided.